When it comes to teaching children about money and business nothing is more ingrained in our culture than the old-fashioned lemonade stand. And that was exactly the premise for the PBS KIDS shows Curious George and Peg Plus Cat as both series have the main characters operating a lemonade stand. 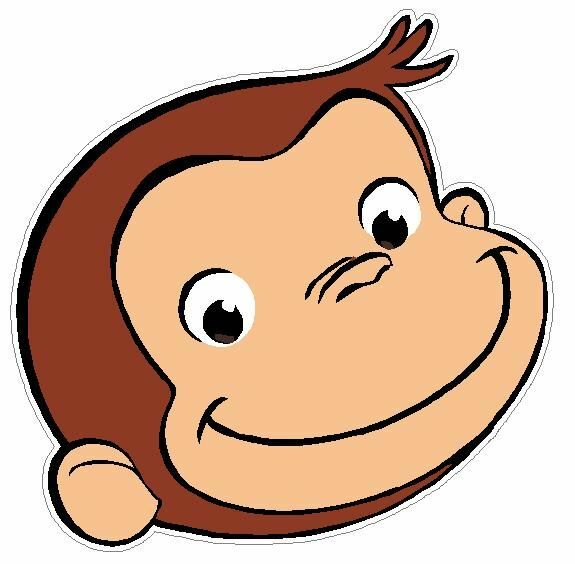 According to Barnes & Nobles the original Curious George book was published in 1941 and since then the franchise has seen plenty of revamps. One thing that has not changed was George’s lovable curiosity. your child will learn different aspects of business such as setting goals, supply and demand, and setting up a business in different locations in a very subtle entertaining way. Peg Plus Cat is a newer show that includes a lot of singing and a unique range characters. Throughout the animated series, Peg and her “amazing” talking cat use math to solve the problems the encounter. your child will learn about setting prices, bartering, and probably the best lesson-not to become greedy. Hopefully you realized that we are being vague so you can enjoy the shows with your little one(s). As always don’t forget to watch these as well as other episodes on TV, at pbskids.org, or through the PBS KIDS video app. Next: Next post: Do You Know Your Triple Pay Months?